Strictly speaking, being an ‘interwar’ aircraft, the Fairey IIIF is outside the normal scope of members’ interest but, perhaps because of its descent from the Fairey III of 1917, I feel that it merits consideration by our members. 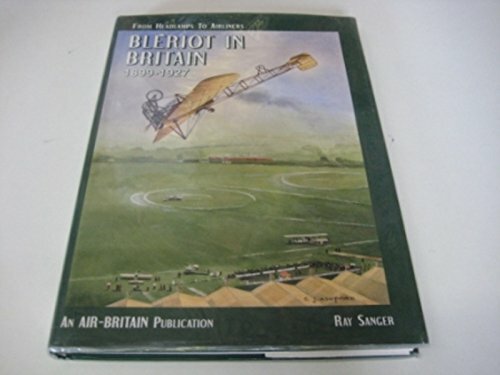 If, like me, you are interested in British interwar aircraft of the ‘silver wings’ period then this is a book for you. Its 248 glossy pages are crammed with well-reproduced photographs mainly illustrating the development and use of the IIIF throughout its decade of service with the Royal Air Force and the Royal Navy. 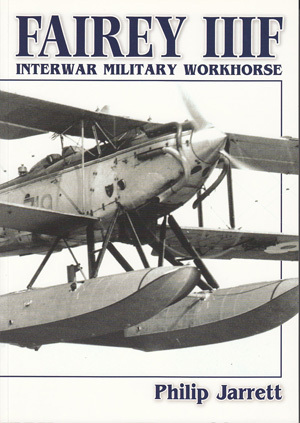 The penultimate chapter describes the histories of the British civil registered Fairey IIIFs and the final chapter describes the type’s use with the services of Argentina, Chile, Greece and New Zealand. While there are no pages of detailed three-view drawings there are a number of official drawings from the period – a side elevation; the lines of the metal floats fitted to some aircraft; details of the wing structure; a rigging diagram as well as scrap drawings of many internal details. Frank Munger’s excellent two page cutaway drawing provides a fascinating glimpse into the structure and layout of the late all-metal version of the type. The eight pages of colour artwork provide a selection of 31 colour schemes for military and civil IIIFs of both British and foreign air forces. Philip Jarrett’s text authoratively covers the development and service life of the type as it has never been covered before and to this must be added the detailed captions for the many photographs.